Event managers, mall owners, grid operators, and fashion creators should consider getting the help of an associated blogger for the promotional value that could bring. 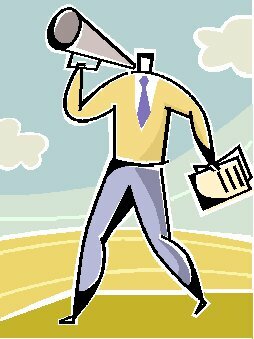 Here are ways to use the help from an associated blogger-promoter. 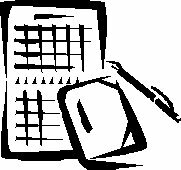 Special Events:Invite a blogger into the planning group. Malls: Get a blogger for all contents. Compensate with promotional space for the blog, posters, etc. Every successful blogger knows promotion. Get consulting on promotion from the blogger. Compensate! Why blogger-promoter? Blogs promote and bloggers know promotion. The Art in Hats and Hats in Art event is a charity benefit based on the view that hats are art and should be treated that way. The charity is American Diabetes Association in Second Life. The event is an exhibition of hats viewed as objects of art. for another year of fun, whimsy, artistic expression and entertainment! Hats and images are to be sold or are given as freebies. One of a kind pieces to be sold in a live auction for charity. Virtual Worlds Best Practices in Education conference is calling for proposals about papers to be presented at the meeting March 9 to 12, 2016. Proposals may relate to academic settings (traditional or corporate), developers, designers, tool providers, creative works, or immersive experiences. VWBPE Call for Proposals: Let’s Share What We’re Learning! 2015 EDU: STECH: Language learning in an immersive world. Maybe this is the way to do it. 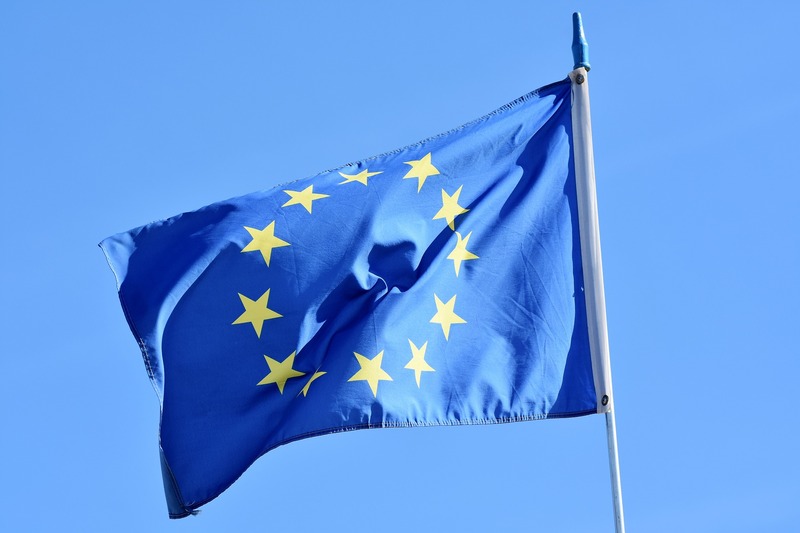 Language learning in an immersive world. Maybe this is the way to do it. Spanish Language instruction on the Hypergrid. College level course offered on a sim. The sim is actively used to teach a Spanish class at Glendale Community College in Arizona. It is also open for use by anyone on the Hypergrid. It may be used for self instruction, as an instructional environment for classes, as a source of ideas for other instructors of Spanish, or as a demonstration of methods for others seeking support for 3D language instruction. 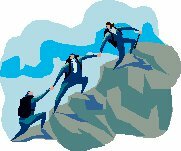 Escape to a New Way to Learn Spanish, invited post by James T. Abraham, Ph.D. Puzzle pictures: Party game? Educational game? Mastery quiz? Quest? 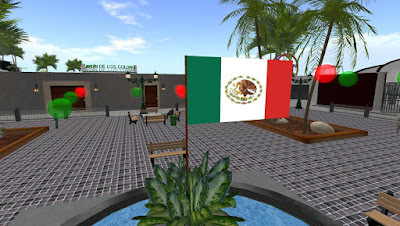 Escape is your destination for learning Spanish in the virtual world. 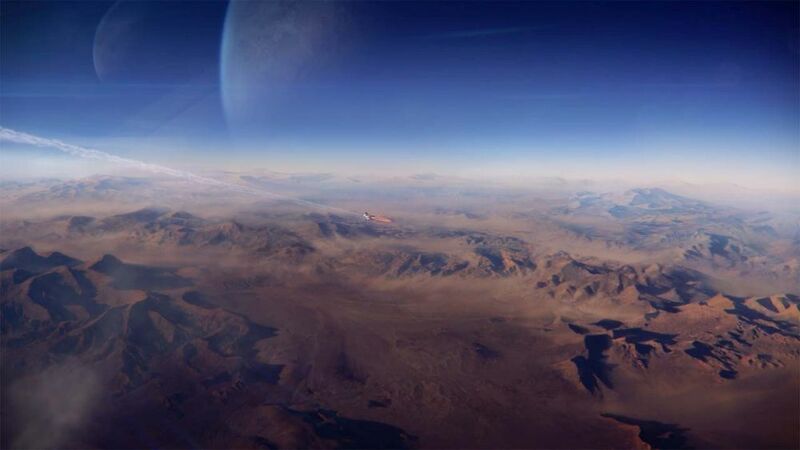 Here you´ll find a rich, immersive 3D environment to ready to explore. With over 60 targeted vocabulary and grammar topics, Escape will lead you on the path to your Spanish educational goals. 2015 VID: MUSIC: STAGE: The Drax Files: Paradise Lost. "We have forgotten how to play"
The Drax Files: Paradise Lost. "We have forgotten how to play"
In John Milton's "Paradise Lost", underscored by Mozart's Requiem in D Minor and enacted with avatars in 43 roles, the global audience becomes part of the story in real time as well: they are inside the ever-changing sets, experience the flood, Eve's tempting, God's wrath, they laugh, they cry and dance with the protagonists while they themselves change costumes, magically, from angels to devils and back to their true avatar identities. "We have forgotten how to play, how to have fun!" says Canary Beck and elaborates on why the Metaverse is the place to do just that: "Second Life is like merging Photoshop with a Holodeck" she says and her partner Harvey Crabsticks adds: "...it is a playground to experiment, where all the elements are programmable!" Hobo Island in SL up for sale. I will be moving more of my activities out of SL. It is time to begin planning on what will happen to Hobo Island in SL. I will soon end my support for Hobo Island. Here I offer some possibilities involving Hobo Island in SL and hobo activities on the Hypergrid. Hobo Island in Second Life has been around for a long time. I have been supporting it for much of that time. 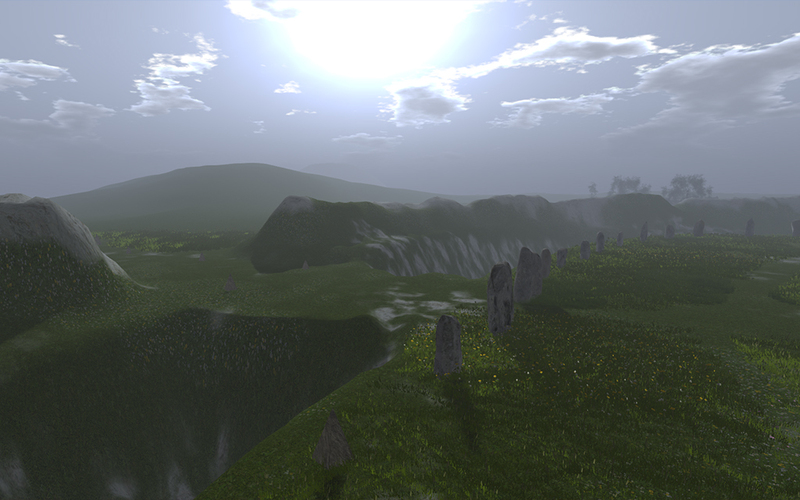 Partly because of the problems with the TOS and partly because of the shift of LL development to Sansara, I have been moving my activities to the Hypergrid (Kitely). Now I need to think about putting Hobo Island up for sale. I am setting no date, but I am first offering Hobo Island to someone representing the Hobo Castaways (at no profit to me). If there are no takers, I will offer it to the general public on a do-what-you-please basis. If there are still no takers, I will abandon the land. I will set up a hobo place in Kitely if enough people come to Hypergrid. 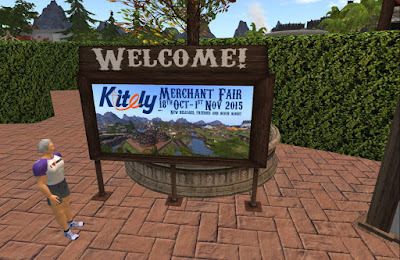 The Kitely Merchant Fair for 2015 was organized by Ozwell Wayfarer to promote the merchants selling on the Kitely Market. 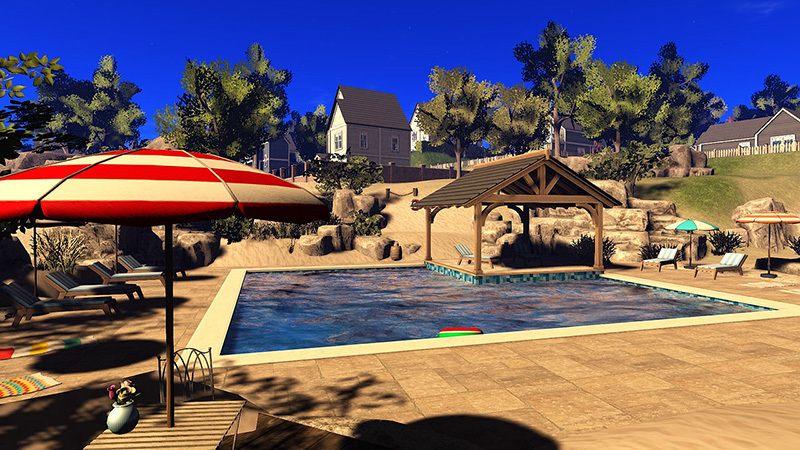 The fair covers an area of four of the old style sims of Second Life. Flying a hot fighter in OpenSim. Using (and demonstrating) Bullet physics. Open sim can provive you the space you need to exercise a hot job like the F14 Phantom, without sim border crossings. And provide that at a price you can afford. This JET F14 Phantom is for sale in AVIWORLDS grid. The only one! No other grid has this! Scripter straight from SL has done what many said could not be done in BULLET physics. A 400 region size VAR region named DOR. Non-player Characters (NPCs) are duplicates of "real" avatars in virtual worlds. They are cost-free, always available body-doubles of avatars you might want on your stage or picture or video shoot. NPCs can execute animations just as well as the avatar; and they can do it on cue. This video report describes and illustrates how they can be controlled by a simple notecard script (no complex scripting language here, just detailed actions). 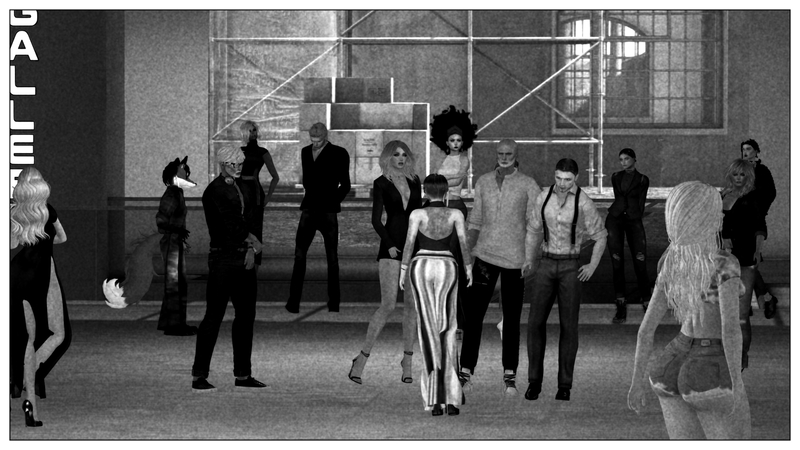 Immersive Edge, a Hypergrid Story, Launches November 8, 2015. 2015 FUTURE: HELP: PROMO: Metaverse in your browser? How close are we? WEBGL? How close are we? WEBGL? We can show Metaverse on your browser now, but you can't interact. OSCC15 - Call for Proposals OSCC15: Dec 5. A young aspiring singer's life is interrupted by the terrible events in New York on 9/11 and he enlists in the Marines to serve his country. Hypergrid Safari got us to a preview of the Kitely Merchant Fair. Headed up by Ozwell Wayfarer, the fair covers an area of four of the old style sims of Second Life. 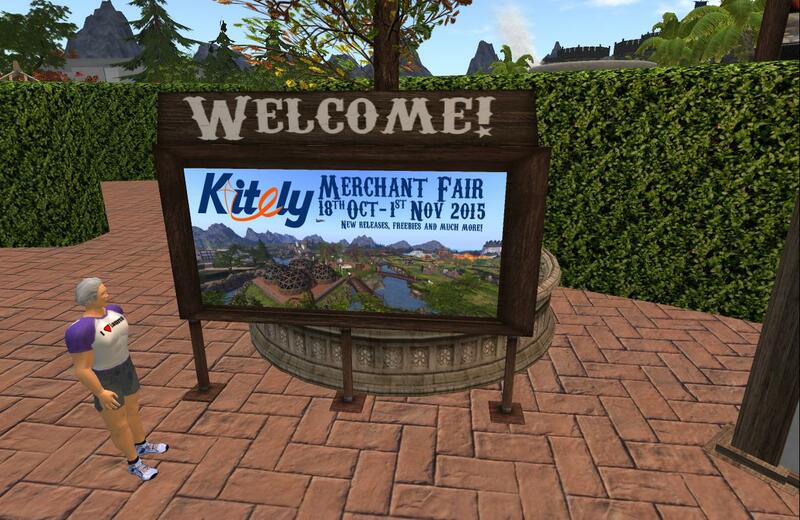 It may have as many as 40 merchants displaying their products, all of which are probably listed in Kitely Market. I got enough pictures for an advance report. 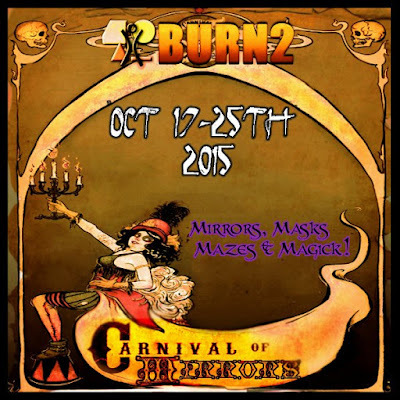 Many freebies, special offers and new releases to see and collect.